To fully enjoy retirement I have cut back on photo posting. Photographs may now be seen at Facebook.com/Shiphotos. Order now. Prices will increase late in the year. Please Note: This allows you to buy using PayPal. You do not need a PayPal account. 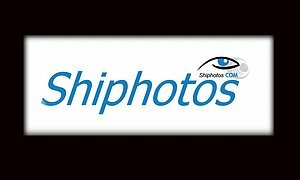 If you wish to acquire any of our photographs or services please use the Contact button above.